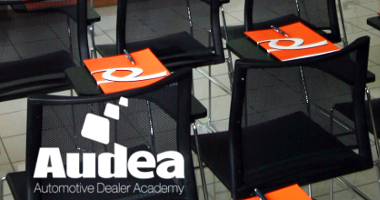 Audea – Automotive Dealer Academy is the training laboratory-network promoted by Quintegia and dedicated to all automotive sales professionals. The Academy is a network of competences involving top professionals active in automotive sales training, established with the objective of comparing different experiences, discussing innovative aspects and fostering new ideas. Audea aims at providing the necessary strategies and means to make the best use of all management tools involved in the running of a dealership as well as in the different activities and businesses making up the automotive distribution industry. The Club is an integral part of the Audea experience and offers all automotive professionals with a passion for their job the opportunity to make the most out of such experience. The Club gathers people, promotes ideas, fosters exchange among participants, teachers, the business world and the Alumni network around areas of common interest. 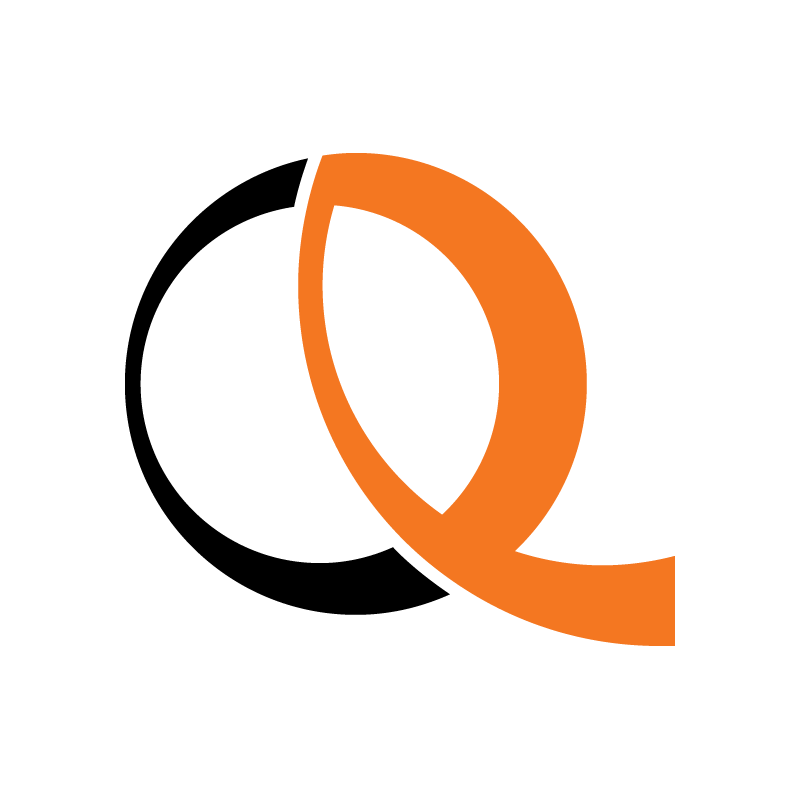 The training days promoted by the Academy will take place at the Quintegia headquarters. 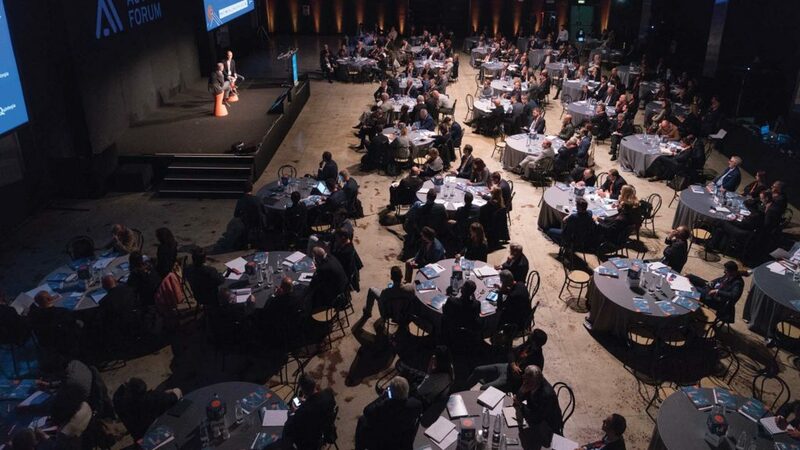 The venue has been designed and built as a small campus for discussion, growth and exchange of experiences connected to the universe of automotive distribution. The facility is located inside the Sile river park, close to Treviso and surrounded by a 4,000 m² garden overlooking the river which widens into a pleasant little lake right in front of the building. Executive Automotive Distribution Course (C.E.D.A.) – November 22nd and 23rd are the opening days of a training course specifically tailored for managers of companies involved in the automotive distribution industry.